Personal Expenses: - Shopping, Etc. 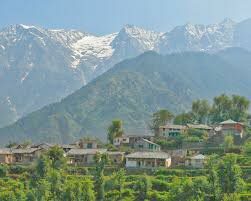 Welcome on board for a wonder full journey towards "Himachal Pradesh " . Meet our Driver waiting for you outside Airport / Railway Station . 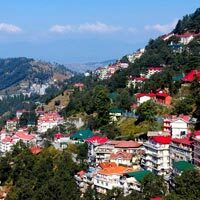 later Drive towards Shimla. 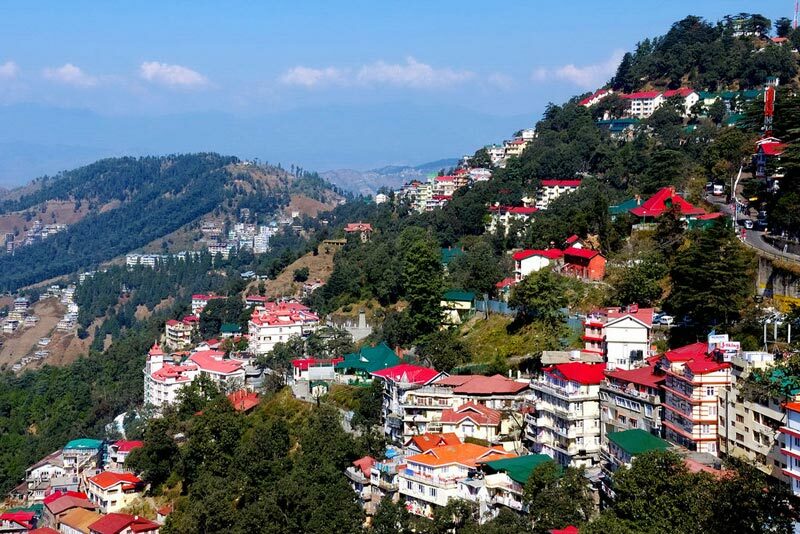 On arrival at Shimla , check into the Hotel , After some rest Visit : - The Mall Road , The Ridge , Gaiety Theatre , Scandal Point Etc. Evening free to stroll over Mall Road. Later Back to hotel Dinner & night stay at hotel. 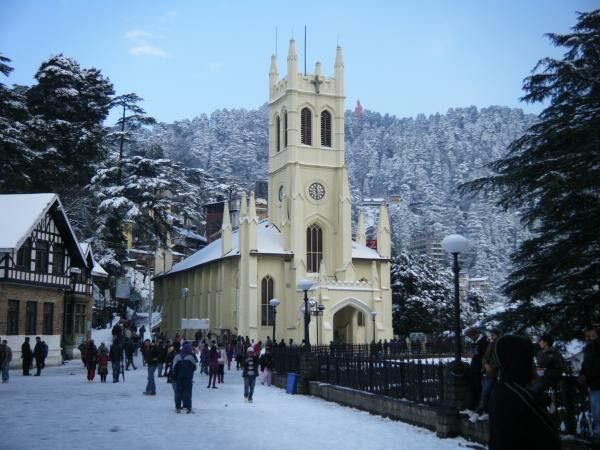 Today do the local Sightseeing of local Shimla. 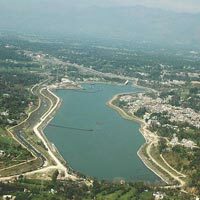 Places Covered :- KUFRI FUN ZONE , KUFRI WILD LIFE SANTUARY , Later on do the sightseeing of Gaiety theatre, Ridge, The Mall, lakkkar bazaar, scandal Point etc. Later evening drop at hotel. 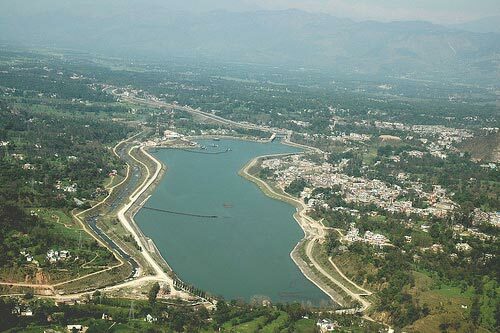 En Route: - Sundar Nagar Lake, Pandoh Dam, and Hanogi Mata Temple. 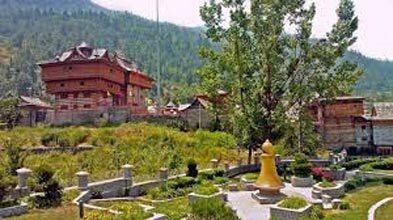 Places Covered: - Hadimba Devi Temple, Vashisht Village (famous for Hot water Spring), and Club house where you can enjoy amusement activities on your own expenses, Tibetan monastery. Local market. 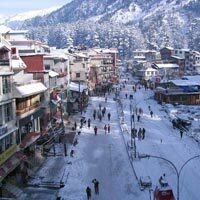 Ibex market is one of the famous markets of Manali, Old Manali Market. 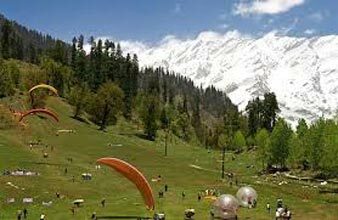 Places Covered:-Rohtang pass up to snow line (A point decided by the Govt. 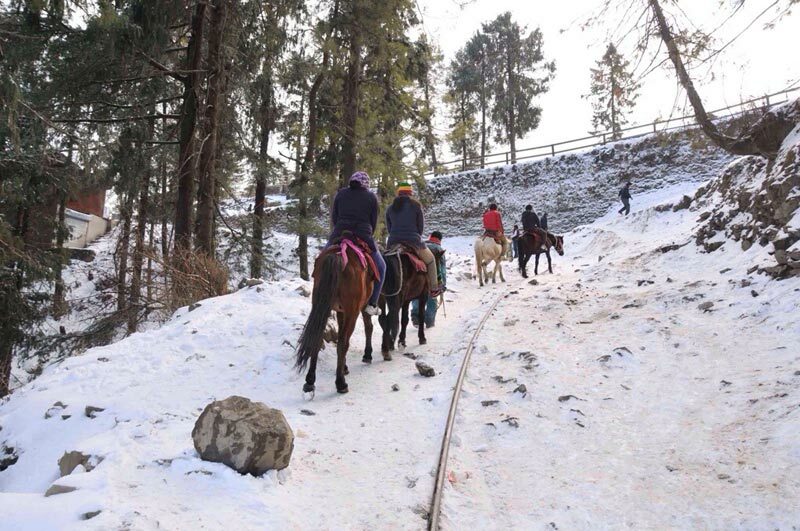 for the safety purpose because of the heavy snowfall) En-route you will see the places Kothi, Gulaba, Marhi, etc. Activities: - Horse Riding, Yak Riding, Zorbing, Skiing, Paragliding (At your own expenses) etc. 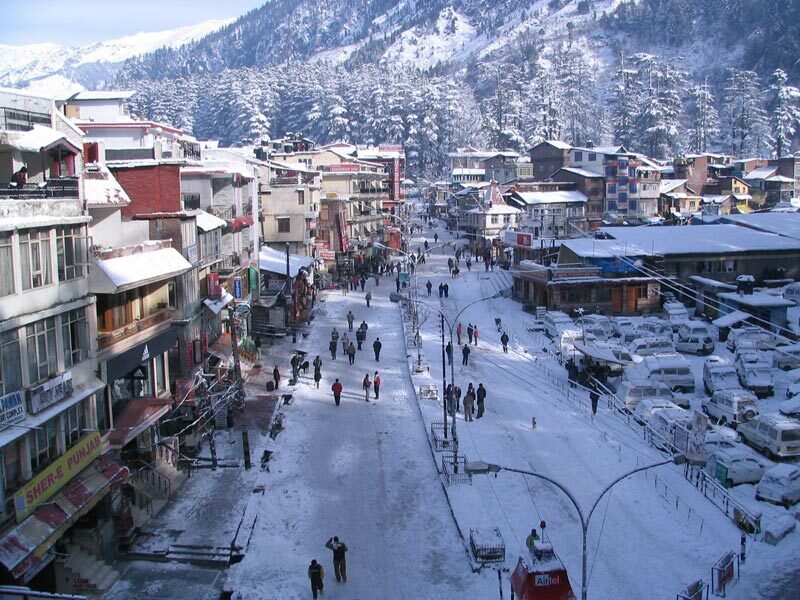 Manali to Delhi transfer ,in evening dropped at Railway Station /Airport. 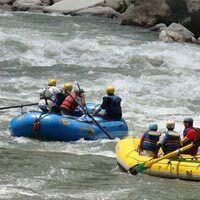 Activities: - River Rafting (On Your own). 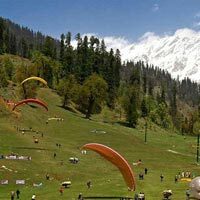 On arrival at Delhi you will be dropped at Railway Station/ Airport from where you can catch your train/ flight towards your home town. Your tour ends here with sweet memories. 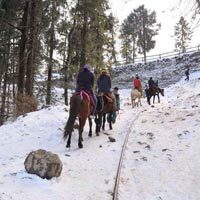 The White Stone Resort is one of the most spacious & luxurious resort in Manali settled in the heart of rosy Apple Orchard, offering Scenic Beauty and Stunning View of Snow Clad Himalayan mountains of Manali. Most of the rooms have been designed with a private Sit Out where the guest can have the very best laidback Holidays. 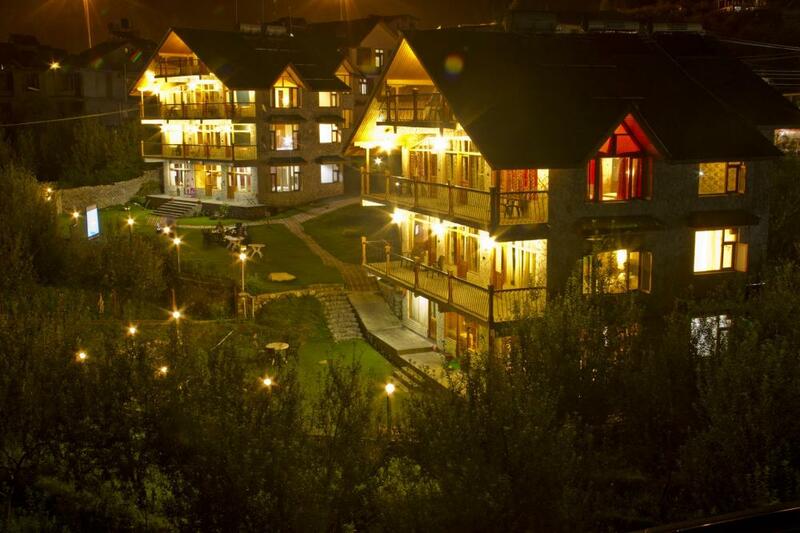 The White Stone Resort offers 12 Luxury rooms, 4 Deluxe and 2 Honeymoon suite designed for privacy, each facing the picturesque Himalayan View. Our in house restaurant “Mirch Masala” offers delicious food with a private dining area enhances the experience. Any Extra Service Charges: - Medical, Food, Heater, Etc. 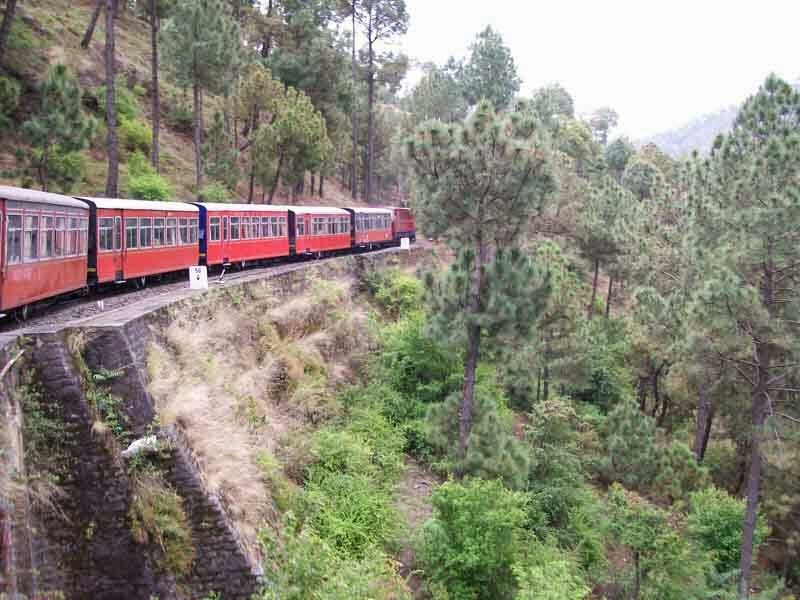 The Above package can be booked by paying token amount which is 40% of the total amount for booking. The remaining 60% should be complete on day of arrival. If postponed, the package shall be valid for one year from the date of booking (conditions apply). Any booking cancelled same day of the booking day there will be 90% Refund. 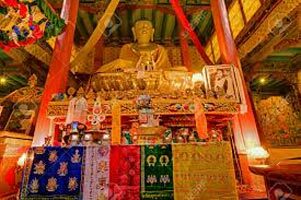 Any booking cancelled between 40 Days there will be 50% refund only, if 50 % advance has been paid, but the company is not liable to refund any amount if the booking amount is less than 50% of the total package amount. Any reservation cancelled between 14 days, there will be no refund.